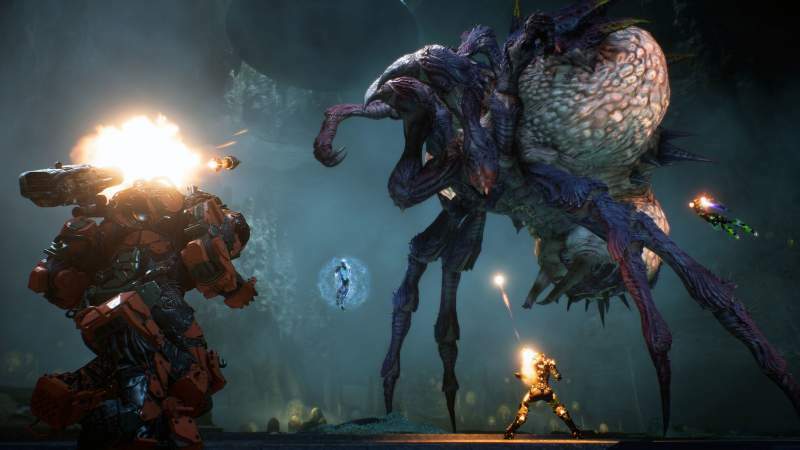 Anthem Demo Download Size was revealed by Bioware’s lead Producer, Michael Gamble which is considerably larger than expected. The Anthem Demo for VIP and Free client will be around 30 GB of Download which will be starting from January 23rd. Here are all the leaks and tease from PS4 before Anthem Demo Launch. Bioware’s lead Producer, Michael Gamble shared a sneak peek of the Anthem off-screen image and how it will run on PS4 Console. As per Michael Gamble, the player will who will play Anthem VIP can carry over their progress to open demo, but it won’t carry to the main game. The first pre-launch demo runs from January 25 (at 17:00 UTC) through January 27, 2019. This is a VIP demo and is only open to players with Origin Access (Basic or Premier) or EA Access, and players who have pre-ordered Anthem. The second pre-launch demo runs from February 1 (at 17:00 UTC) through February 3, 2019, and is open to everyone. Have you pre-ordered the game or still waiting for the main game launch until February? Check this space for more Anthem Game Leaks, Tips and Tricks.